I would like to be able to do something simple such as open up a finder and be able to select files that are in '~/' or '/' Is there a simple way to go about doing this? For instance, sometimes I would just like to be able to point XCode towards a file that finder doesn't show me normally. Is there a keystroke or something that lets me edit the path I want to view manually? 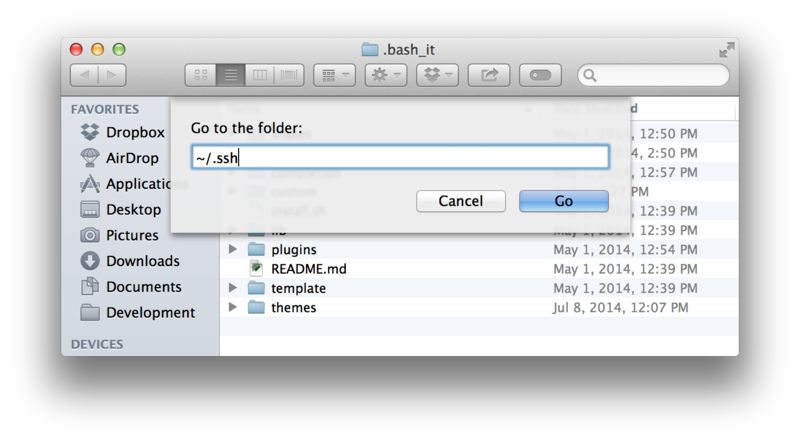 This will let you open any folder for the directory you type. If you do this a lot, you can create a convenient symlink or alias to the system / hidden folder you want to access. Note that symlinks work in Terminal, aliases do not. Can I connect to a specific access point by BSSID? Why is shared volume 'Music' always missing from the DEVICES part of the sidebar in Finder? Something has been wrong with my finder and Mac. How to fix? How to make Finder remember its window size and column sizes?